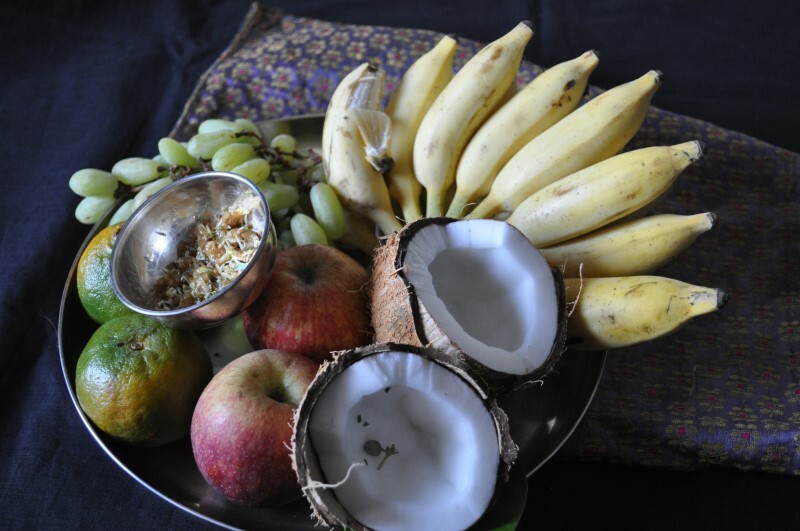 Karaga festival is celebrated in Andhra Pradesh, Karnataka, Pondicherry, and Tamil Nadu by Thigala community (flower and vegetable farmers) on full moon day during the Hindu month of Chaitra, April-March in the Gregorian calendar. 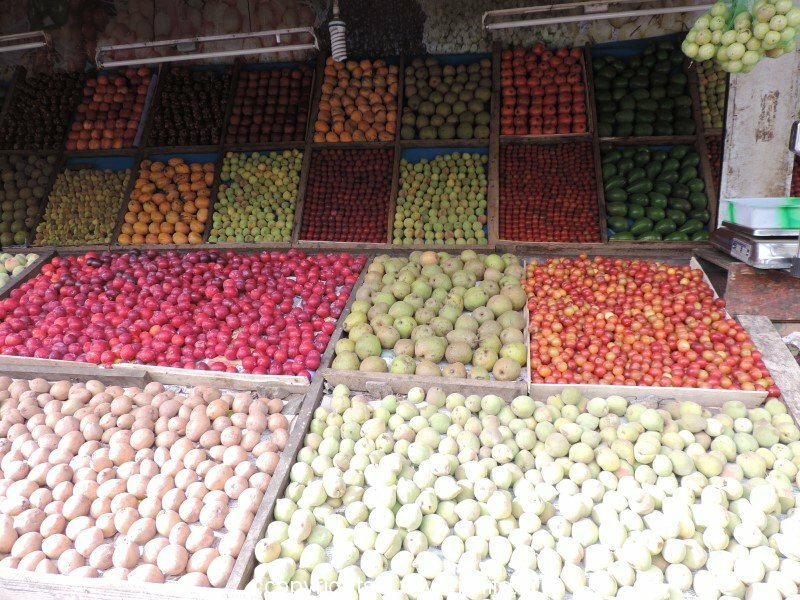 This year (2019) it starts on 23rd March and concludes on 2nd April. 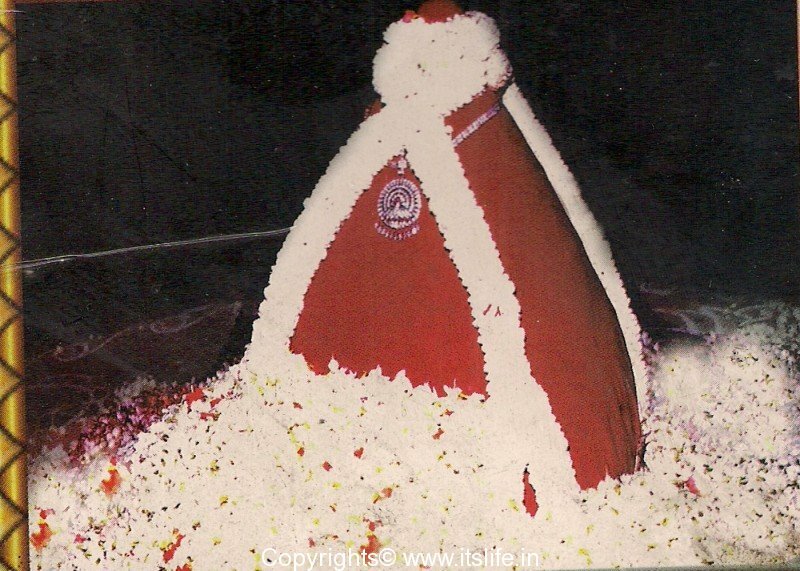 It is celebrated with great pomp, pageantry, and devotion. This has been celebrated since five centuries. The ritual pot filled with water and adorned with decorations several feet high is carried by the priest. 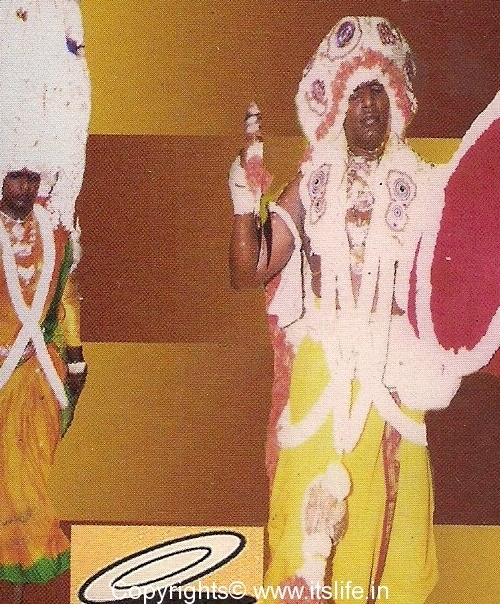 The priest wears a colorful costume and dances to the turns of Nadhaswaram. 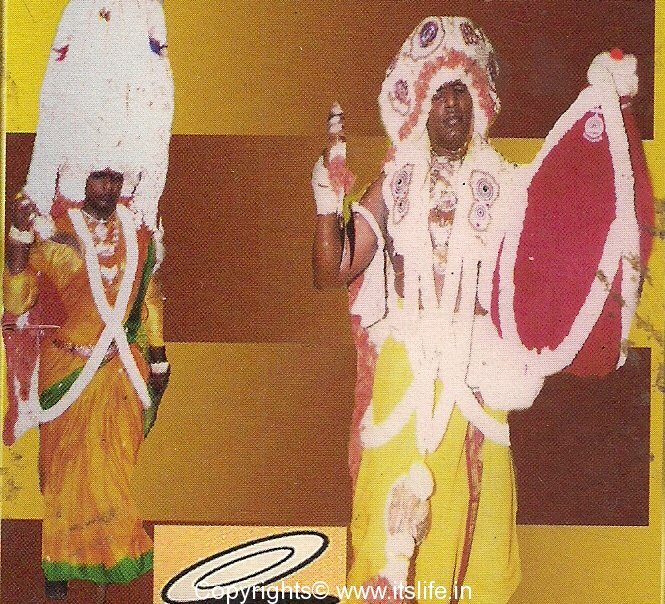 The Karagam dance is very popular in Tamil Nadu, Pondicherry, Andhra Pradesh (Garagalu) and Karnataka (Karaga). 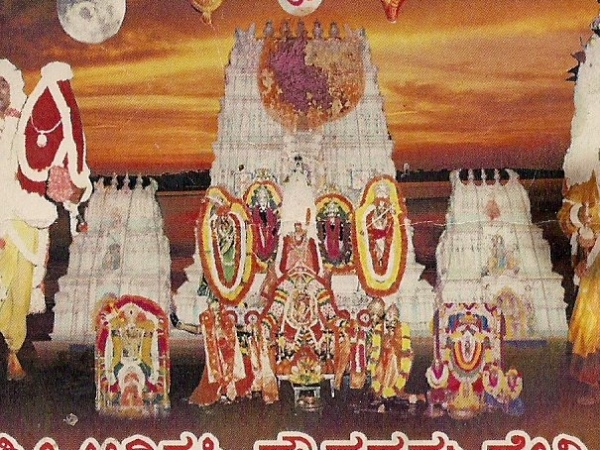 In Bangalore, the Karaga carrier is taken from his home to the Dharmaraya temple. The wife of the carrier is considered a widow and her mangala sutra (black bead chain, which symbolizes that she is married) and bangles are worn by her husband. She is not allowed to see him until the end of the festival. 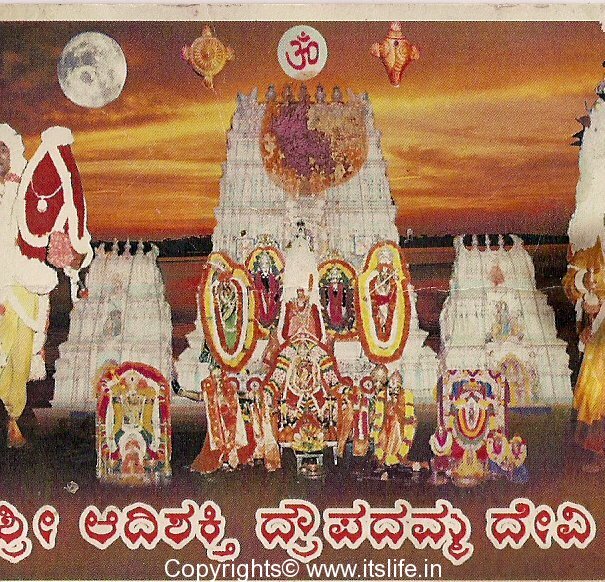 Draupadi (wife of the Pandavas of Mahabharatha) is the main deity of the Tigala community. They believe that the power of Draupadi is felt during the festival and hence the carrier dresses like Draupadi. Draupadi is the symbol of a strong and ideal woman. 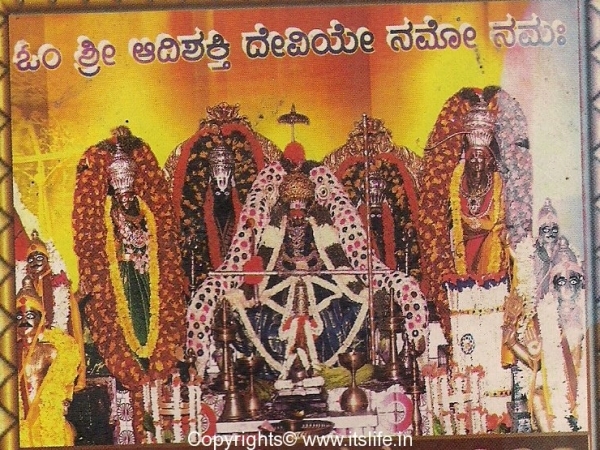 In the procession, men called Veerakumaras take part holding swords. They hit their bare chests with the swords. The procession starts late in the evening and returns to the Dharmaraya temple by dawn. 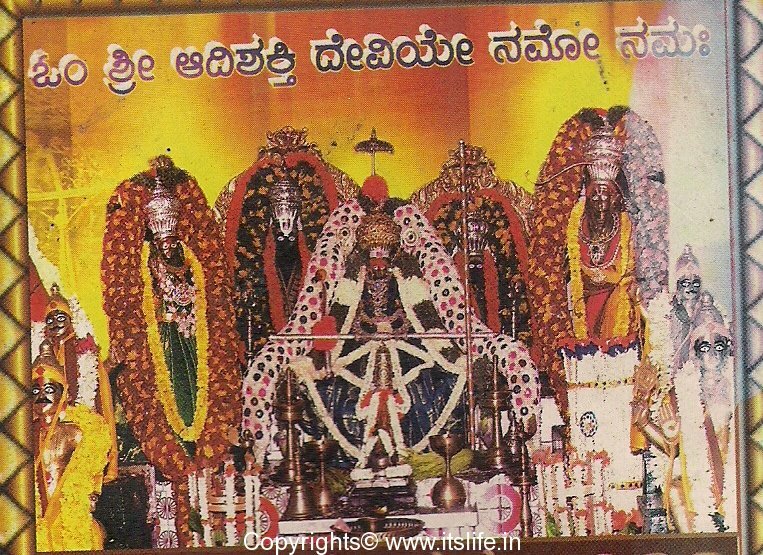 The Karaga route in Bangalore begins at the Dharmarayaswamy temple and snakes through the old city via Cubbonpet, Ganigarapet, Avenue Road, Dodderpet, Akkipet, Balepet, Kilari Road, Nagarthpet and surrounding areas. 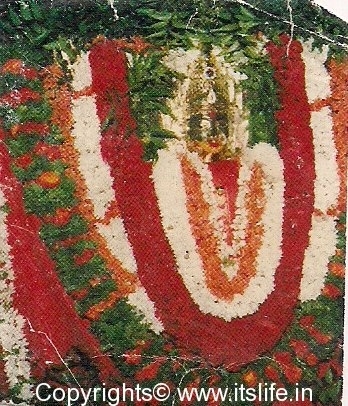 The karaga carrier, now in his temporary avatar as Draupadi, goes to the houses of the Veerakumaras where their families perform pooja to the karaga. By the time procession returns to the temple it is dawn.